We have the power to stand up and protect our communities. child rights within our communities. The Mekong is our life. We are a self-organised network of youth from Mekong countries. We fight together for greater youth and child rights. We fight for greater participation in decisions that affect our Mekong and our environment. 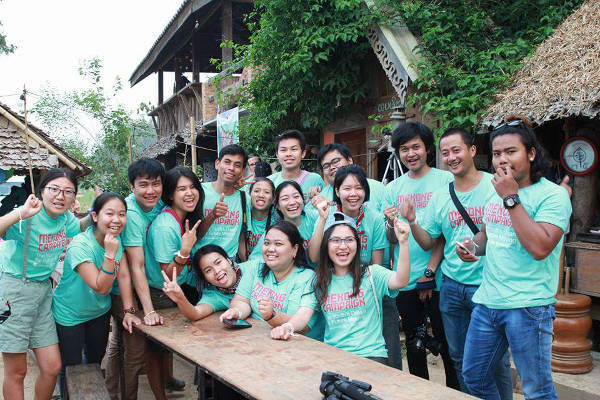 Any youth who lives in the Mekong countries can join The Mekong Youth Assembly. Sharing our news stories on social media, fundraising, making a donation and volunteering are some of the ways in which you can help us protect the Mekong and keep our environment sustainable for generations to come.